I first came to Puerto Vallarta in 1980 and fell in love with the people and their culture. Puerto Vallarta was a small fishing village then and the biggest hotel was El Tropicana where I stayed for 10 days located on Playa Los Muertos. 3 years later I literally packed my bag and backpacked around Mexico, I explored the Yucatan peninsula, Chiapas, Oaxaca, and the coastline of the Pacific ocean. But I had to make a plan ... ask me how I did it? A house and a condo later in Mexico! As an avid runner I successfully ran and finished over 30 races; 2 ultra marathons, 18 marathons (3 Boston), trail races, 2009 Canadian Champion 50 k Ultramarathon title holder for Female 50 + category, 2013 First place Female 55+ Half Marathon Nuevo Vallarta and second place in 2016. In celbration of Puerto Vallarta 100 anniversary, I just ran and finished the first Puerto Vallarta marathon on April 15, 2018. 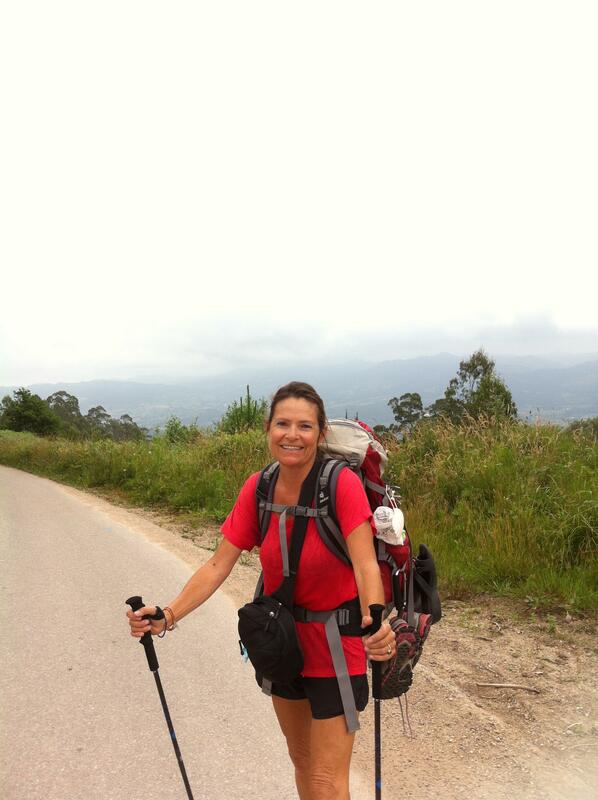 Walked and completed "El Camino de Santiago de Compostela"; the north route 867 km, summer 2015. Fluent in French, English and Spanish. 2019 Vallarta Tribune Readers’ Choice Award” as number one Real Estate Agent in Riviera Nayarit. Real Estate, negotiation, sales, customer service, teamwork, team leadership, highly motivated, tenacious work ethic, dedicated professional, lead generation, hospitality industry, market analysis, networking, self starter, communication skills, higher education.